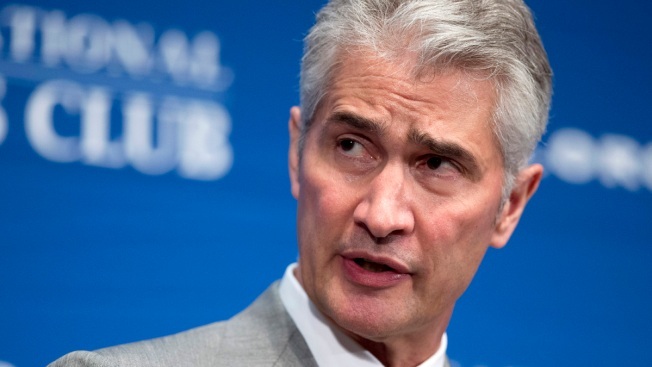 United Continental Holdings Inc. said Tuesday that Jeff Smisek and two other senior executives had resigned and railroad executive Oscar Munoz was named CEO and president. United said Tuesday that it is cooperating with federal investigators and doesn't expect Smisek's resignation to affect its operations. Former Port Authority chairman David Samson's activities have been subject of document requests from the U.S. attorney's office in New Jersey, including Samson's votes on United Airlines projects at Newark Airport at the same time United was restarting flights from Newark to Columbia, South Carolina, near where Samson has a vacation home.